Shelton Home Improvements also offers tree care services for trimming, removal and stump grinding. Over time, branches from nearby trees can grow into the home, they may need to be trimmed back before you can address other maintenance issues. If trees aren’t trimmed back properly, they can damage the shingles on your roof, guttering and other exterior components of the home. Too much shade from over grown trees can also cause mold to grow on the siding and roof. 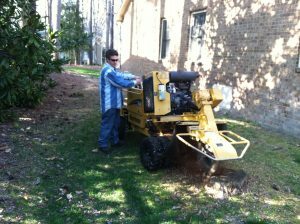 Prices for our tree cutting services will vary depending on the size of the tree, weather it’s trimming or removal, amount of debris to be hauled away, and if stump grinding is required. 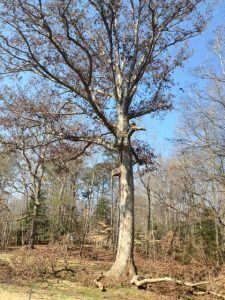 Contact us today and we’ll set a time to take a look at the trees work your want to have done and provide you with a free estimate.